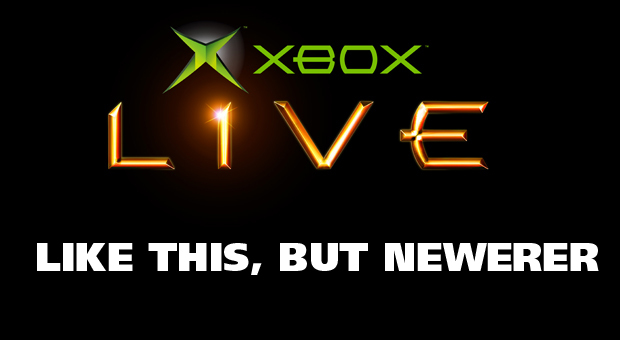 When Xbox Live first launched in 2002, 500 servers powered it all. When the Xbox 360 launched in 2005, that number jumped to 3000, and now hovers around 15,000. With the Xbox One, however, Microsoft is pulling out all the stops. A whopping 300,000 servers will be used to power the next generation of Xbox Live (which apparently equates to more computing power than what existed in 1991). What all of that new power means to you, dear gamer, is deeper matchmaking while you play another game, watch a movie, or surf the web. Achievements are dynamic and change to tell your story. Native sharing and editing tools to broadcast your gameplay. And developers can take advantage of all this power to create games with more players and games with living persistent worlds. It’s all very impressive, but without seeing games run on the new system, this is all a bunch of numbers. E3 can’t get here any sooner.